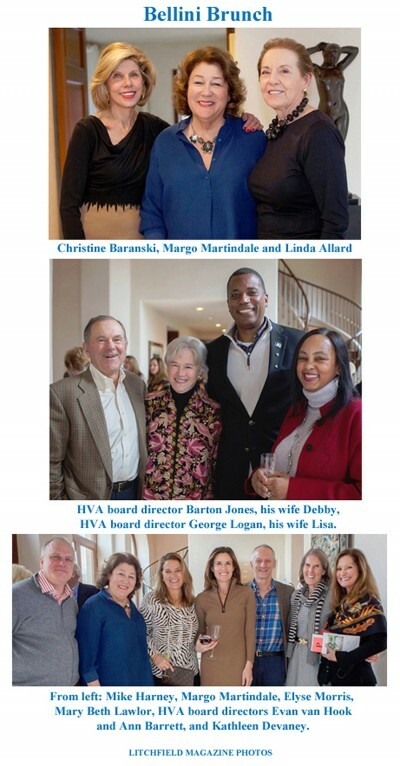 Thanks to YOU, our friends and supporters, HVA’s annual auction (held on December 3, 2017) was another huge success! We’d like to extend a huge shout out to all of the auction donors, supporting businesses, community merchants, shopkeepers, guests and volunteers who made it happen! Check out some photos of the event below! Photos of auction patrons at dinner at the GW Tavern.